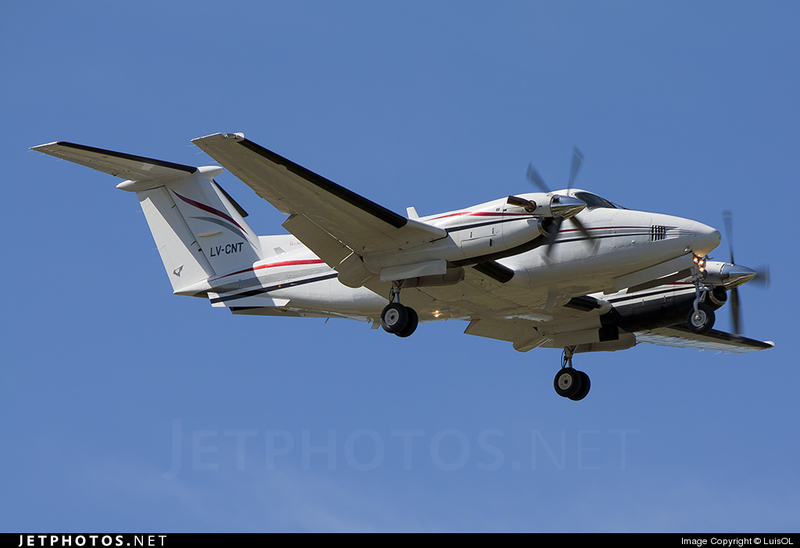 Owned by the Argentinian Company Kowzef SA, the twin engine aircraft left San Fernando at 1220LT bound for Carmelo. On approach to Carmelo, pilot informed ATC he was encountering engine problems. 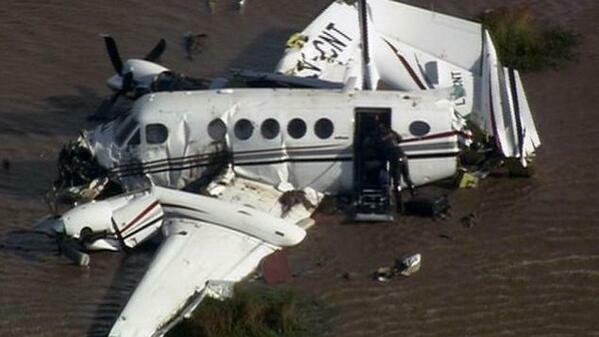 Aircraft lost altitude and crashed in the Rio de la Plata, some 10 km south of the airport of Carmelo-Zagarzazú. 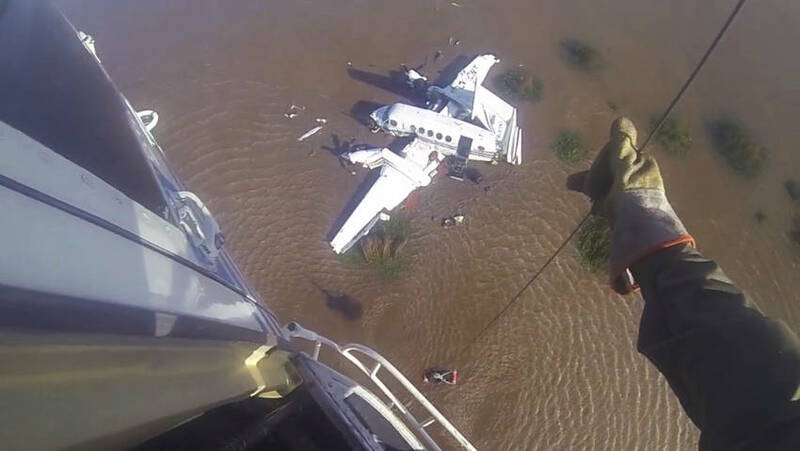 First rescuers arrived on the scene some ten minutes later and four passengers were rescued and evacuated while all five other occupants, among them the pilot, were killed.